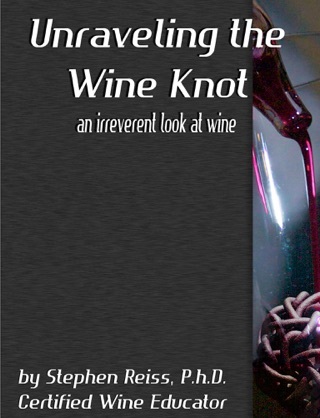 A clear, concise and simple explanation of the many words of wine. 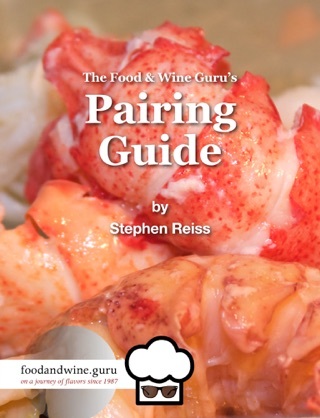 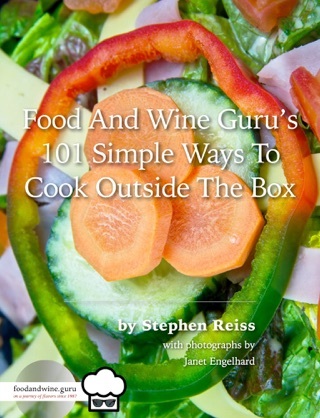 Brought to you by the Food and Wine Guru, Stephen Reiss, chef, author, wine educator and world traveler, and irreverent industry insider. 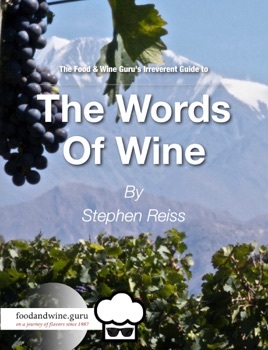 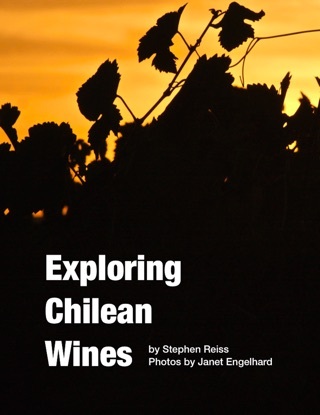 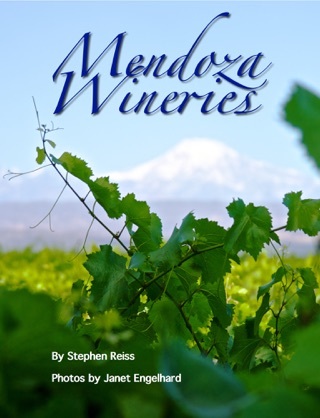 Gain the confidence to read a wine label, to discuss wine, and to share what you have learned. 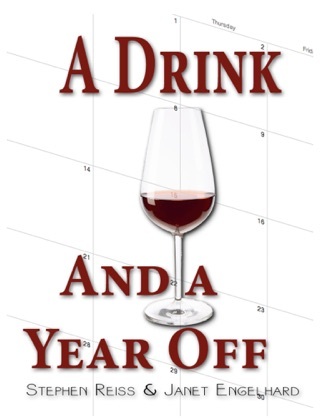 Never again wonder what that wine label is trying to tell to, look it up!